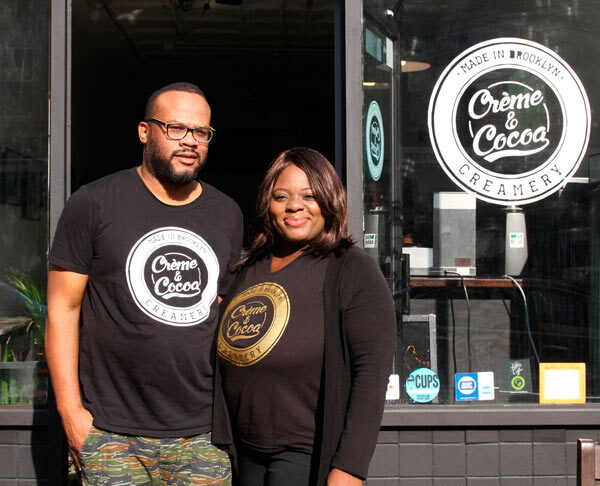 Creme and Cocoa Creamery at 1067 Nostrand Avenue has focused on providing homemade Caribbean ice cream flavors. 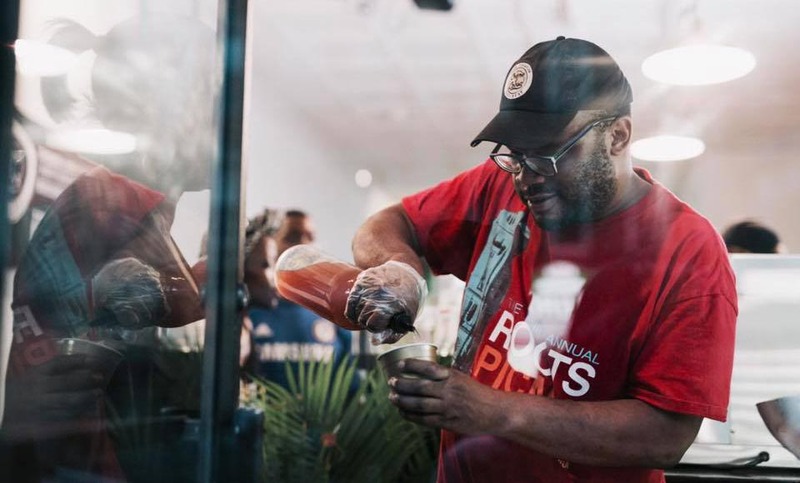 The owners — Omar and Astrid Thorpe — are of Panamanian and Haitian descent respectively so they both have first-hand experience with the concoctions. According to the Brooklyn Paper, the duo wanted to reinvent the ice cream industry in the city. The idea for the shop came when the couple had trouble turning around their first venture, a coffee shop. The couple along with its staff produce small portions of ice cream each week. The flavors include rum raisin that, according to Brooklyn Paper, utilizes genuine rums from around the tropical region. 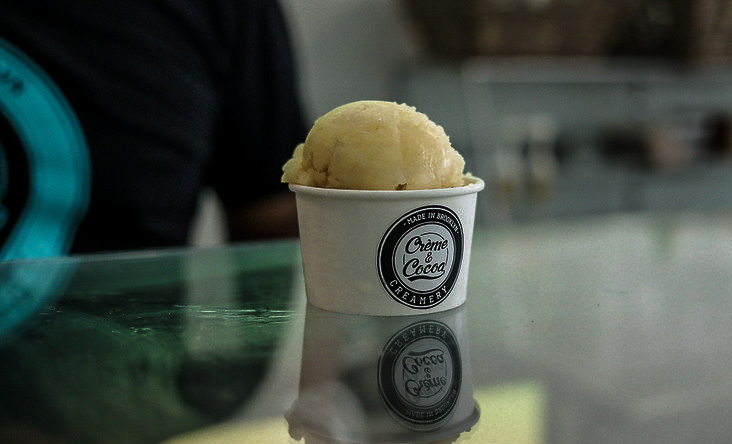 The shop also offers homemade sorbet that is created from herb sorrel and fruit-forward flavors such as papaya, soursop, grapefruit, passion fruit and mango. Some of the newest additions to the menu include bacon-bourbon ice cream and dark-chocolate stout, Thorpe told Brooklyn Paper. “We’re trying to create new flavors beyond the classic Caribbean ones,” Omar Thorpe told Brooklyn Paper.